Take 4 cups of yogurt in a muslin cloth. Tie a knot and hang it overnight. 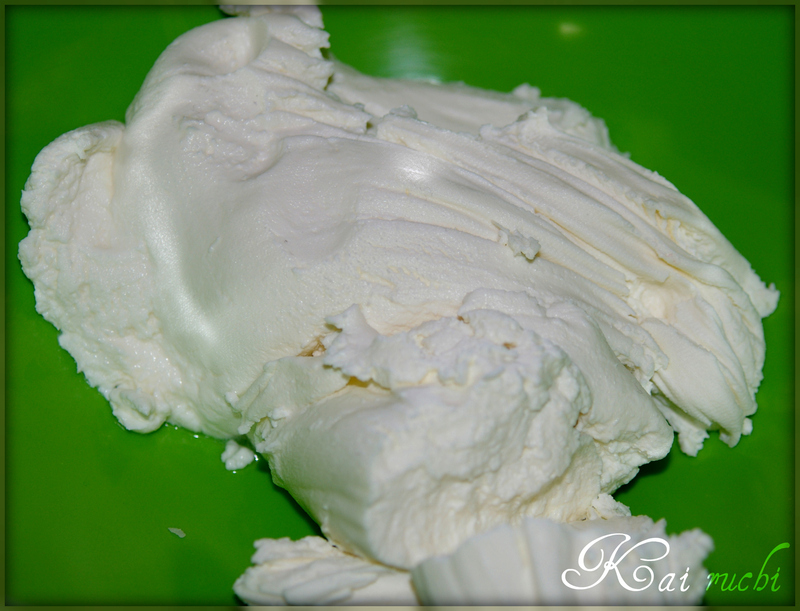 This is a very crucial step in making good Shrikhand. Make sure to remove as much as water as possible. Add sugar and mango pulp. Adjust the sugar according to the sweetness of mango. Beat the mixture very well. (I used hand blender and blended for 12-15 minutes). The consistency should be thick and creamy. Add cardamom powder and garnish with pistachios. Serve chill. Wow. This looks really delicious. Great post! So sweet of u :).. i have seen my MIL too..she is zoo immersed in the likes & dislikes of her family members that she hardly remembers what she really likes :)..Love the color..looks very yum! Lovely colour and the texture seems to be just perfect. I hope your MIL enjoyed it to the fullest. It certianly requires a lot of blending to get the right consistency. Love the color very much. Nice presentation. Never knew that it’s called Amarkhand. I’m a big fan of it and it’s also there in my dessert menu. My MIL would love this too! 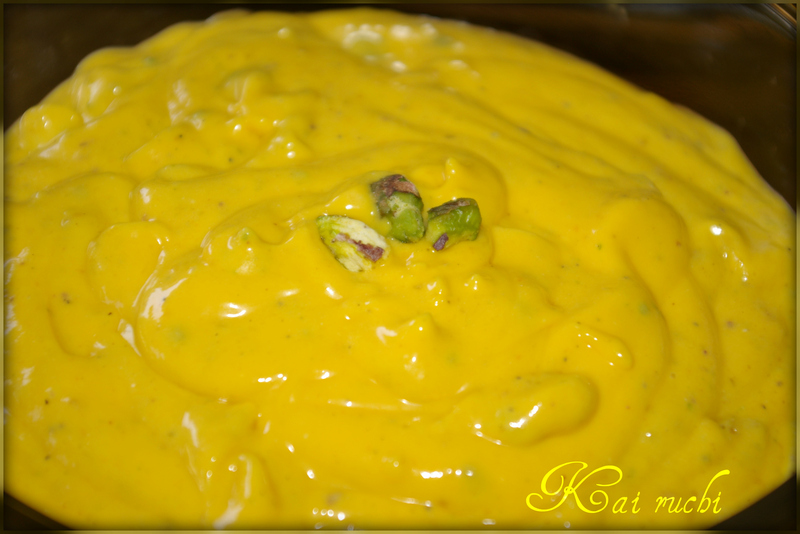 Looks fantabulous… mouth watering srikhand…. a very easy to follow step wise description. looks like it’s the perfect consistency! What a beautiful & healthy dessert! 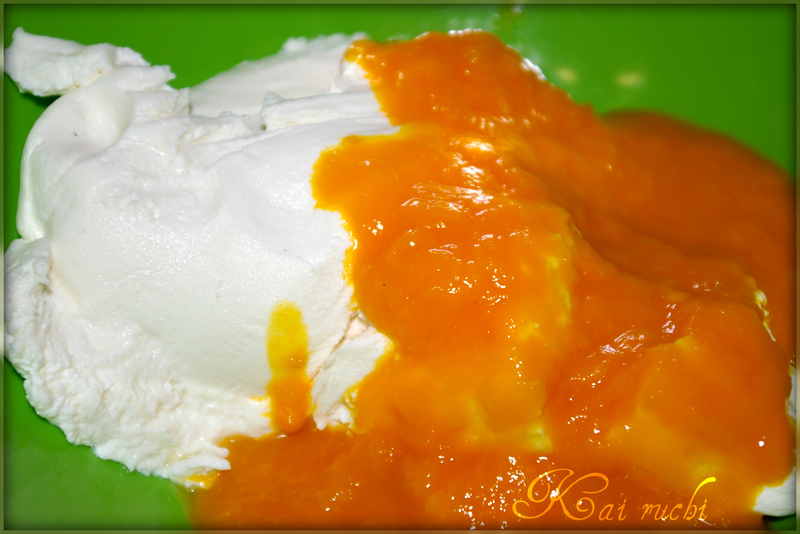 Mango shrikhand looks so good. Totally in love with it. Wow, you are tempting me so so much! Loved it a lot and tempting pics! Aamrakhand is my favorite. Love to eat this sweet treat with hot puris. This looks so amazing. Wish I could have some. Yes its a lovely combination with poori’s. My MIL’S fav combination too. Thank you all for your lovely comments! I deeply appreciate it.